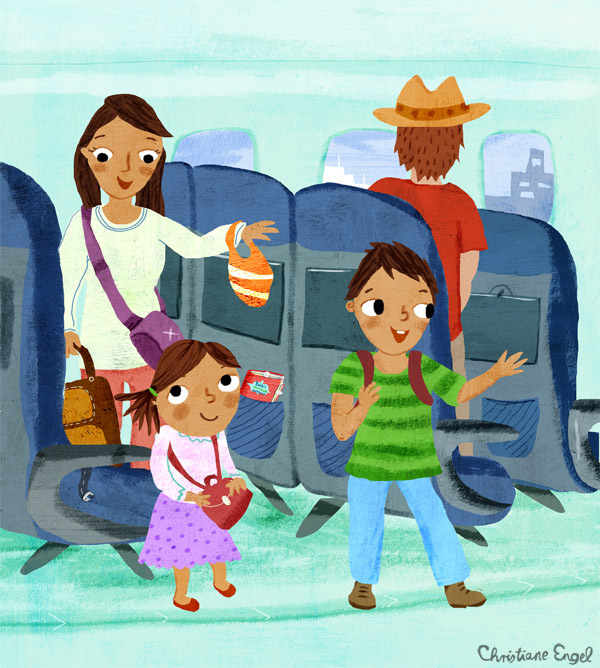 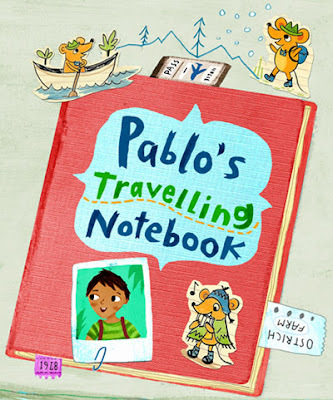 Pablo's Travelling Notebook is now out, by Oxford University Press Australia! 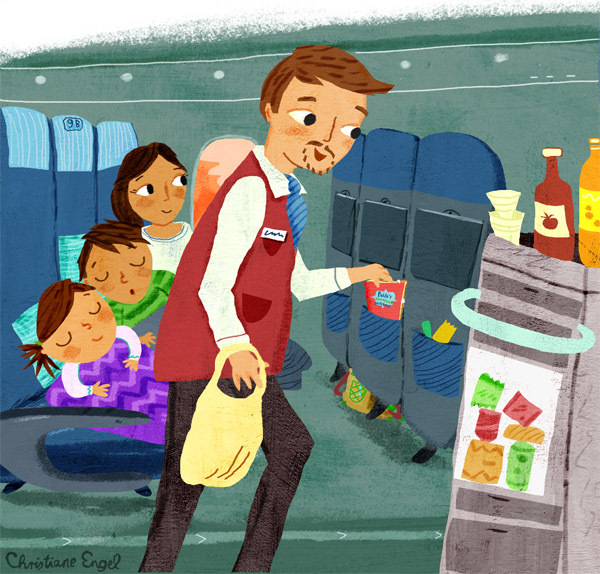 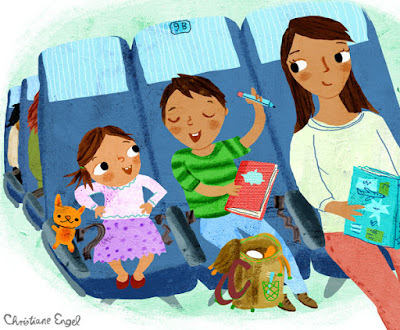 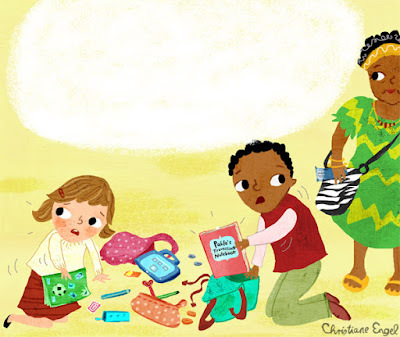 Pablo starts sketching in his notebook but then loses it in the airplane cabin and other kids who find the journal add their own travel adventures to it. 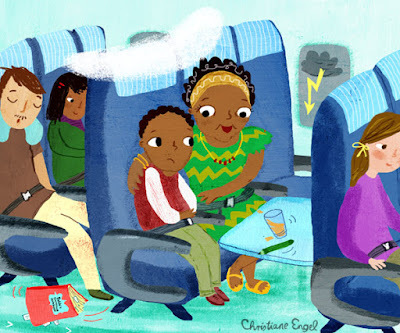 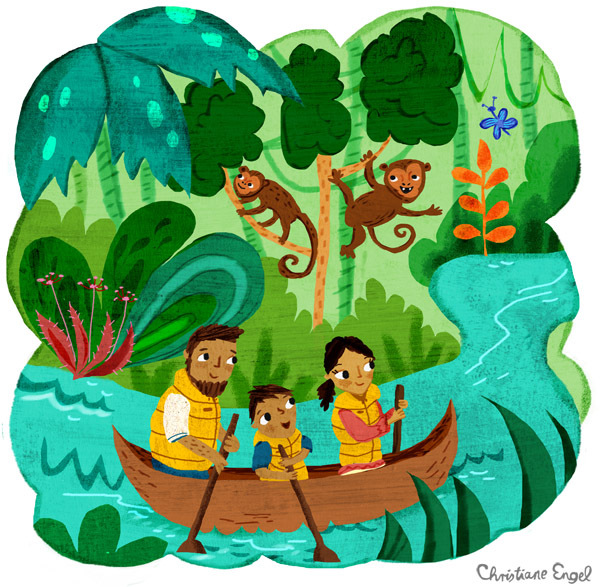 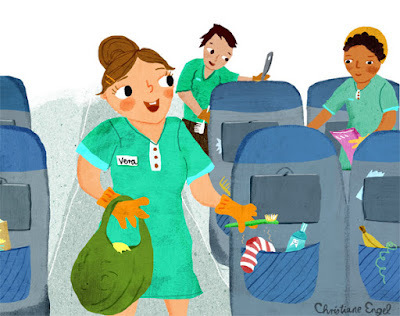 When I illustrated this book I was also preparing for a long distance flight to one of the countries featured - South Africa!